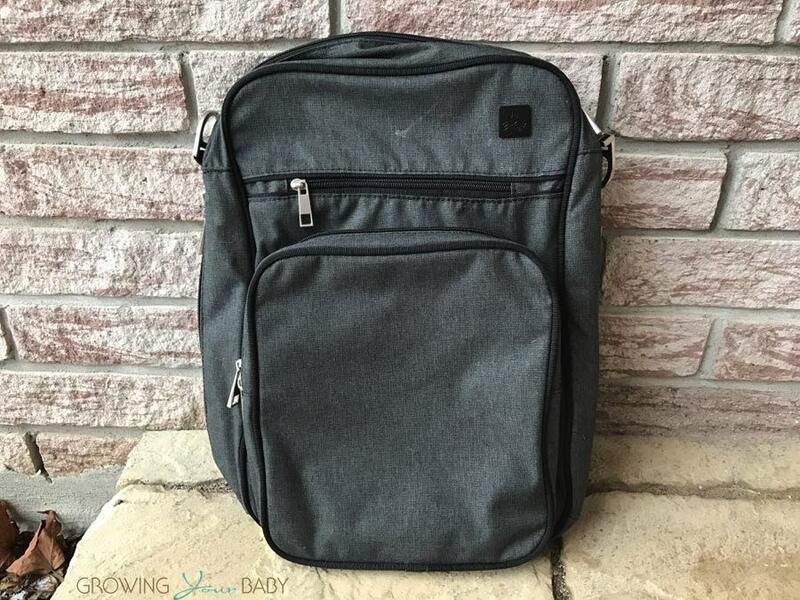 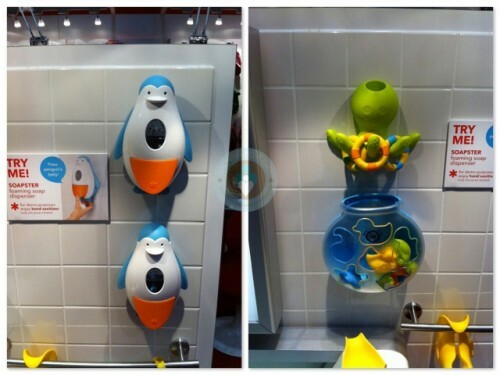 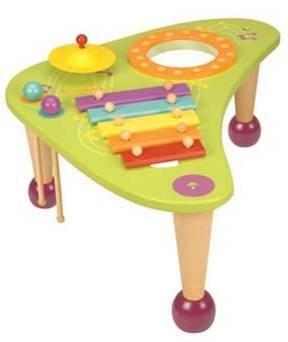 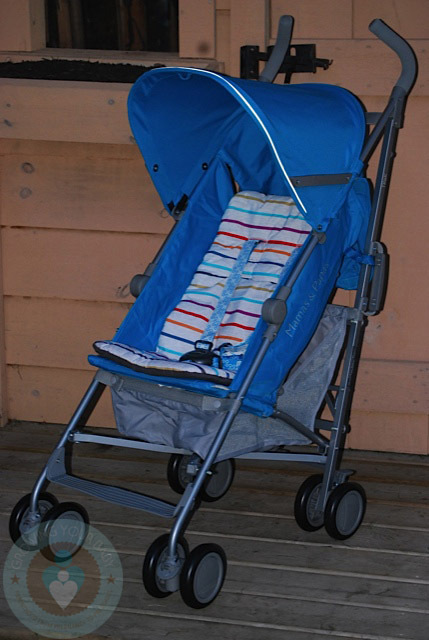 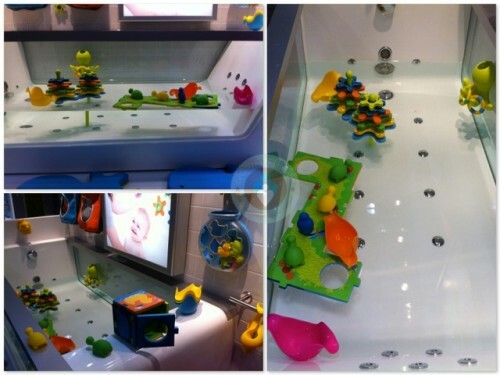 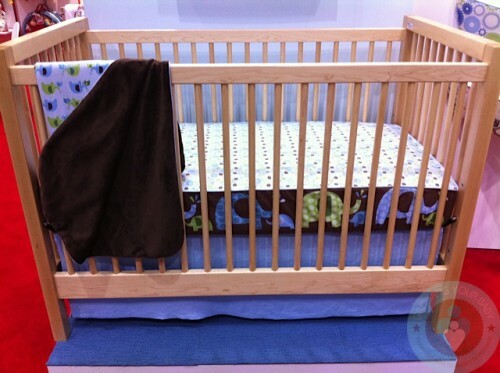 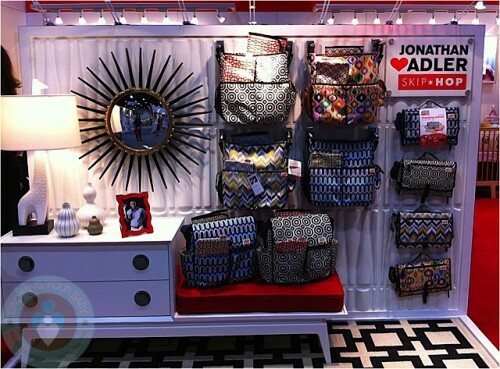 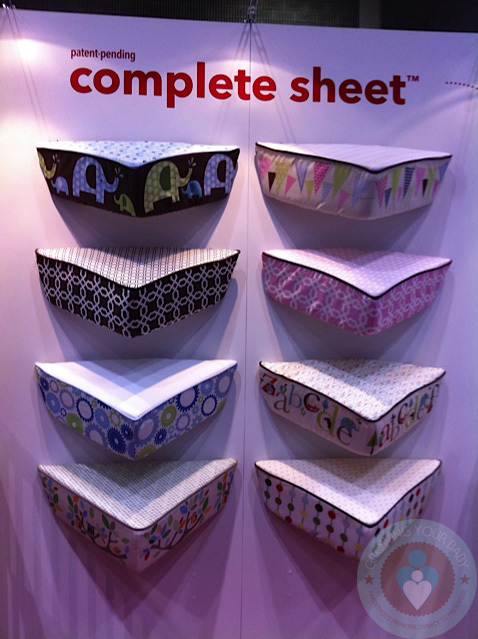 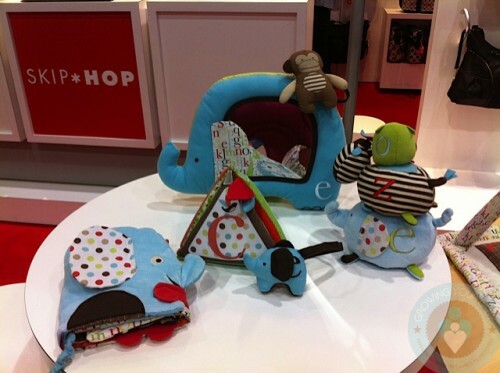 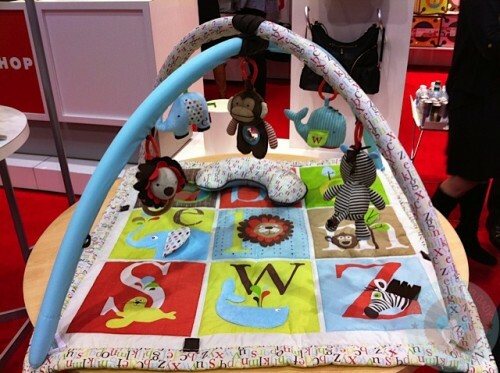 Home » ABC Kids Expo 2011 ~ New For Skip*Hop! 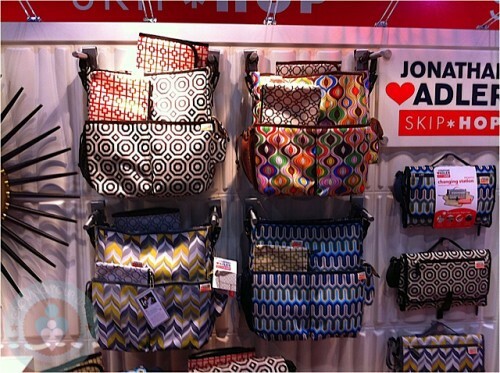 The design team at Skip*Hop has been very busy. 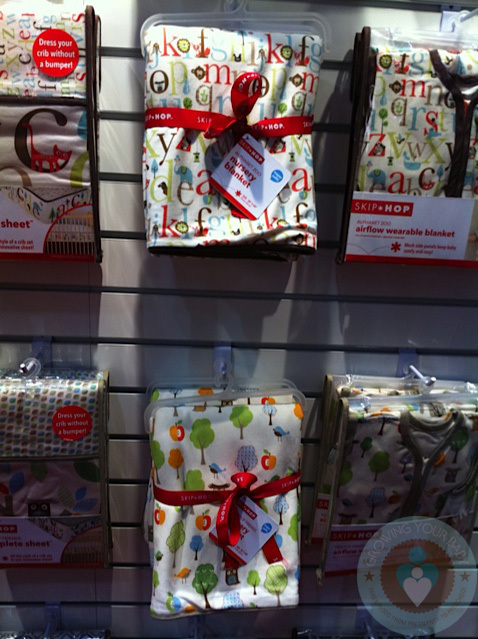 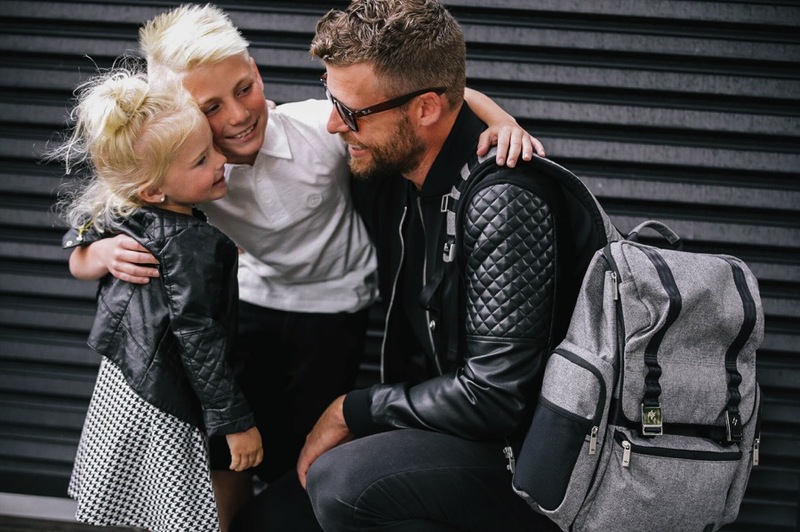 Last weekend at the ABC Kids Expo in Louisville the company had lots of great things to show including an expanded bath gear line, new bedding sets and a gorgeous collaboration with Johnathon Adler! 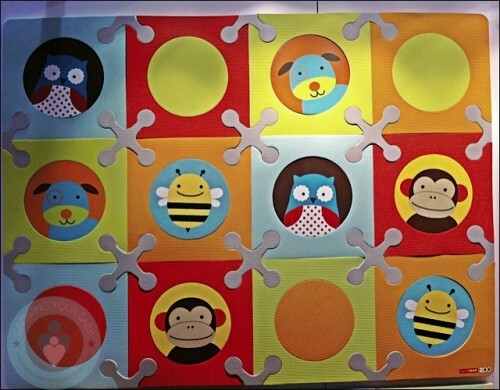 The retro patterns continue for 2012, there are also new characters and their popular playspot flooring now has some of those characters imbedded into their floor squares!